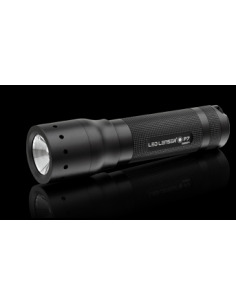 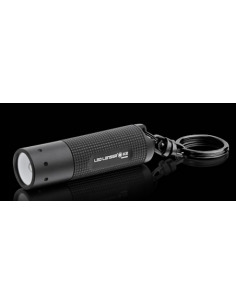 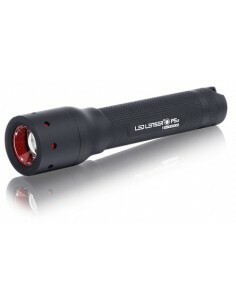 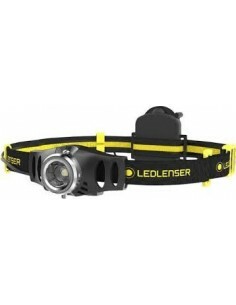 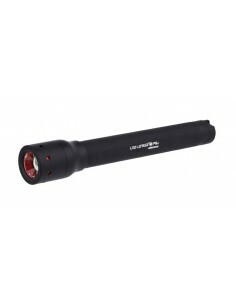 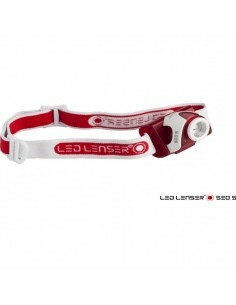 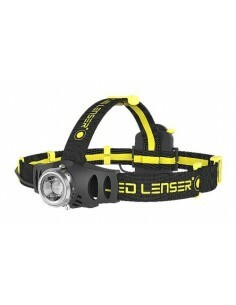 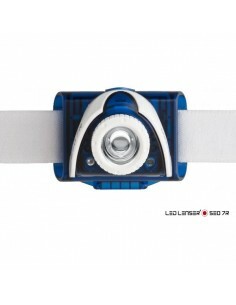 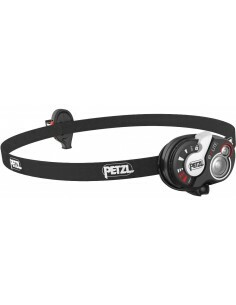 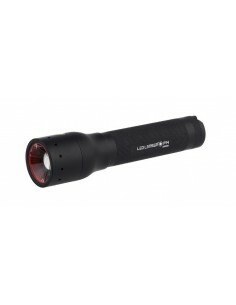 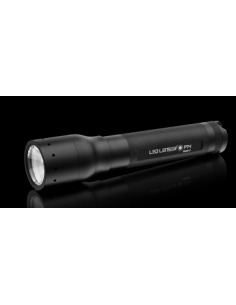 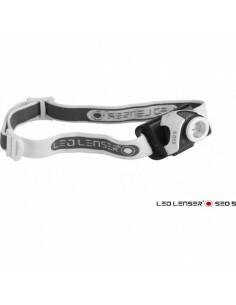 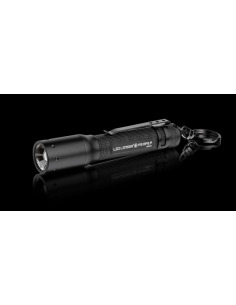 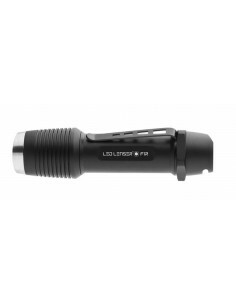 High end led, computer calculated lens, 1 x AAA, Energy tank 1.65 wh, lenght 94.5 mm, weight 42 g, 16 lumens. 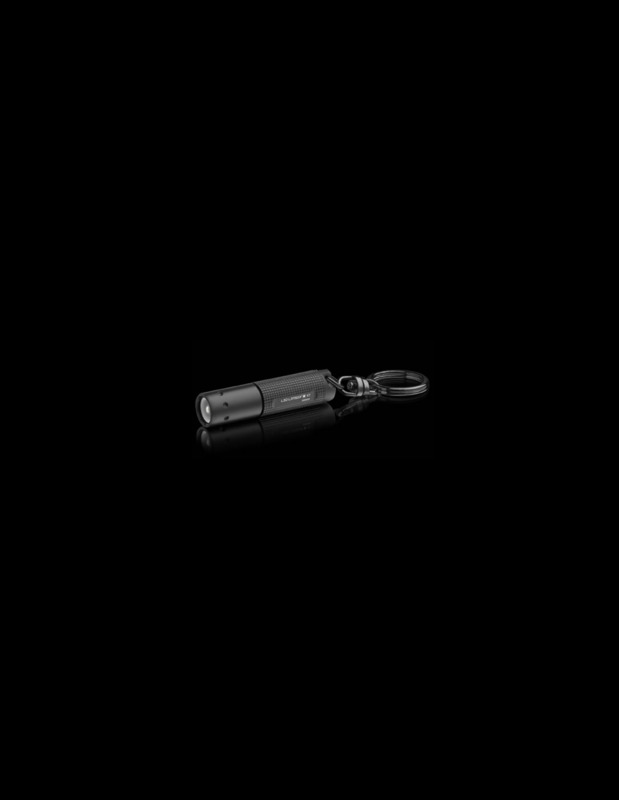 Autonomy : 6.5 hours. 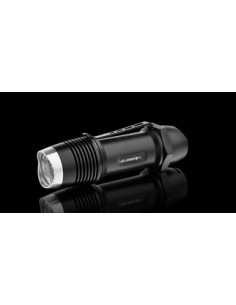 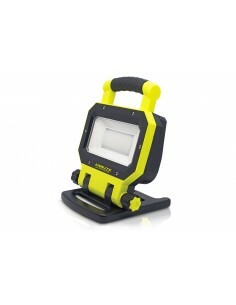 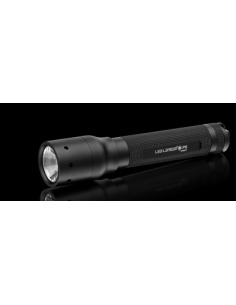 4 x AA , energy 16.2 Wh, 205mm, 385 g, battery life time 84 h, beam range 280 m, 210 lumens. 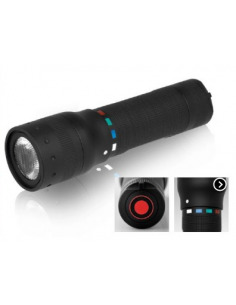 Reflector lens, hard gold plated contacts, advanced focus system with speed focus function. 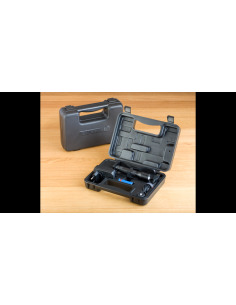 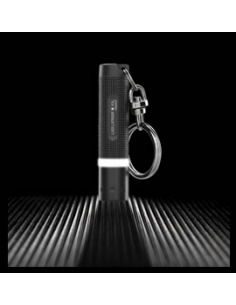 Included: power supply, intelligent clip, usb charger, rechargeable battery, charging holder, lanyard. 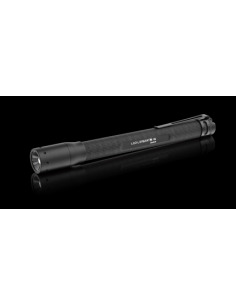 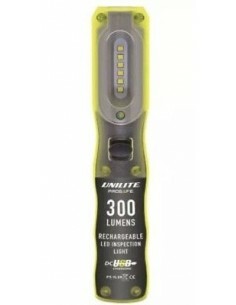 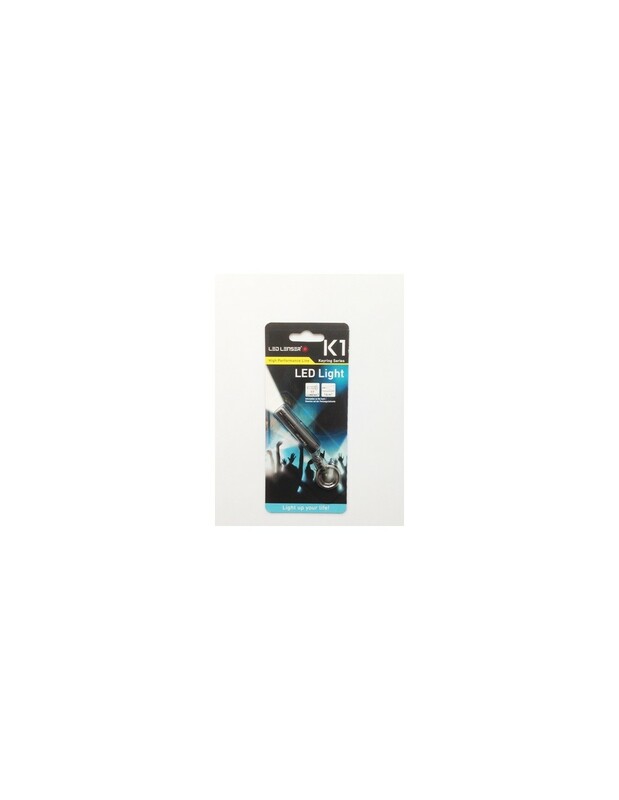 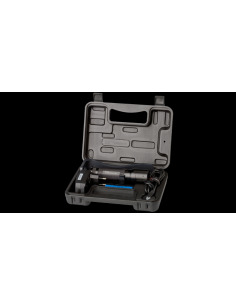 Rechargeable battery: 1 x ICR 18650 lithium ion Energy 8.1 Wh Lenght 156mm weight 206g 220 lumens, beam range 255m, battery lifetime 20h.